We have rubber weather seals for thousands of applications. If it is attached to your car or truck, we probably have it in stock. We have absolute confidence in fit, finish, and quality. If you have any questions about our weatherstripping, warranty, compatibility, or to make a purchase, call now. 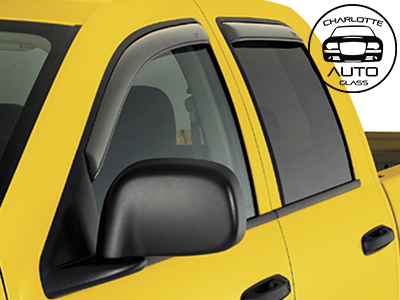 We’re here for your all Charlotte auto glass needs! In our many years of experience we have seen Brand New power window regulators break after only 3 days of use! The good news! – Your problems are over! Our power window regulators are designed to last! 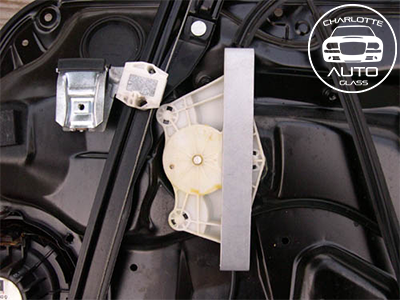 We take the original manufacturer window regulator and repair it with metal parts – it lasts the lifetime of your car! All out Power Window Regulators are installed by highly trained Professionals! Whether you are mechanically inclined or not, our service is designed for you! Call now for a quote and to schedule your Power Window Repair Today! Visibility is extremely important to safe driving. 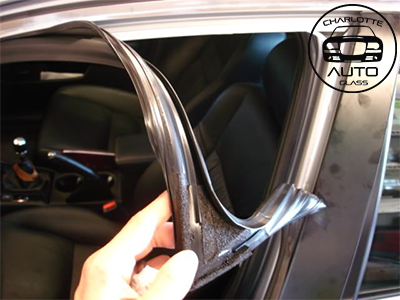 If your current wipers are not wiping well or leaving streaks, change them immediately. 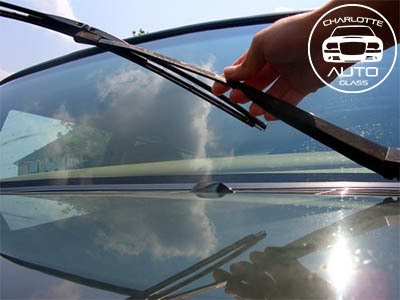 If your car’s windshield wipers are broken come here at Charlotte auto Glass we have variety of windshield wipers for your car and we will replace it in no time so, you will be back on the road with clear view. Please visit Charlotte Auto Glass or call for a free quote, we always available on services call. The Rain-X slogan “outsmart the elements” is not just some hollow advertising jargon. The entire Rain-X product line is devoted to enabling you to see the road better for safe driving during the worst weather conditions and to protecting your car’s finish against the weather. Rain-X items truly keep you one step ahead of Mother Nature.